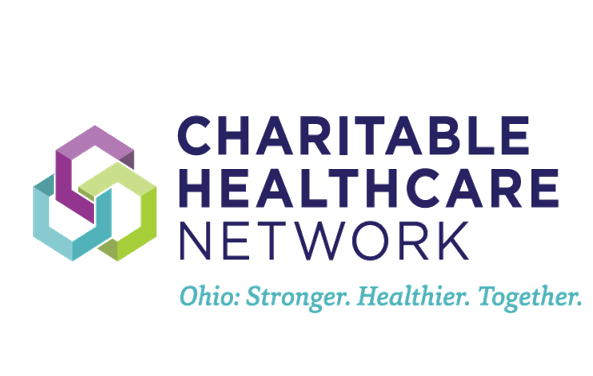 Charitable Healthcare Network is a 501(c)3 non-profit organization. We do not provide direct health care services on-site, but support those who do and can provide a referral to a health clinic. Free and charitable clinic services vary, but may include: primary care, prescription assistance, dental, vision, behavioral health and other specialties.